When your business is formless, it is truly aligned with meeting the needs of your customers. Your competitors are unable to compete against you as they cannot see where you will be next. 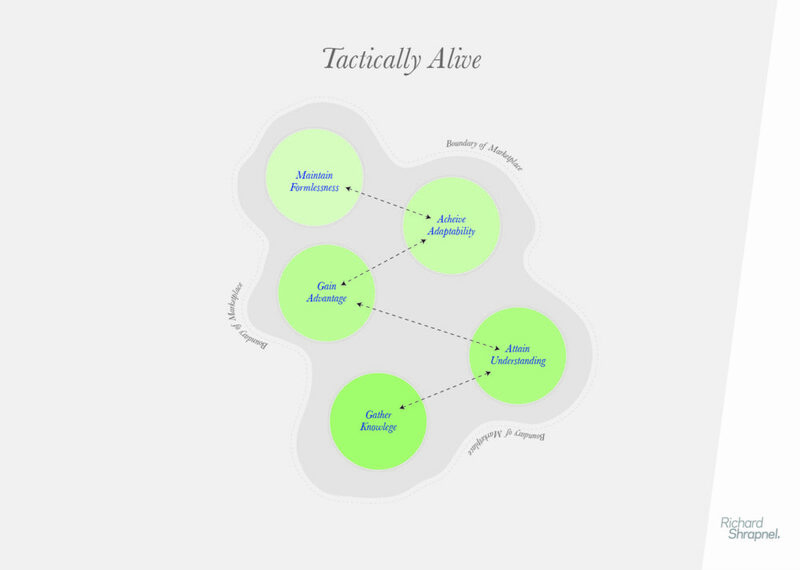 You are tactically alive. There exists a fourth stage in the growth and development of your business, which few will reach and which even fewer will be able to sustain. It’s what some sports people may express as ‘being in the zone’. For those who have studied a discipline, such as a martial art, they will recognise it as the state you can achieve after a lifetime of focused continuous repetitive practice so that your form becomes second nature. In this state, your movement is natural and appears effortless and you seem to blend with your opponent so that you may control and overpower them with apparent ease. In this state, you sense all that is around you and your place within it and move to position yourself for strength without conscious thought. You do it because you know that is where you need to be. It is a lifetime’s work because no matter how good you become, you realise that there is always another stage of refinement that you can move to. The more you learn, the more you understand how much you do not know, and how much better you need to become. Consider how great your business could become if you commenced on a journey of never-ending improvement and strengthening. 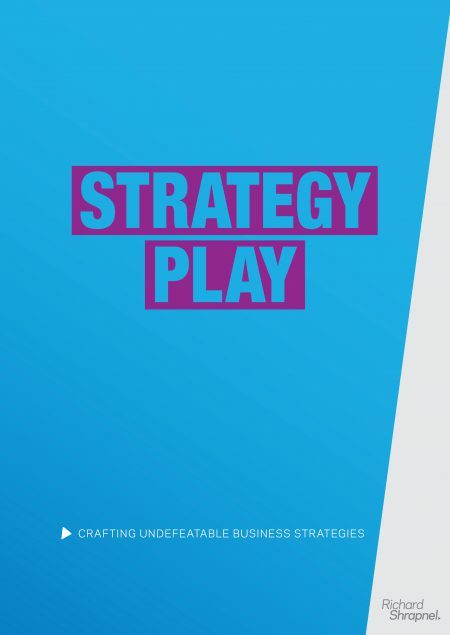 Now consider a business that has practised the skills of competing day after day with a focus on the repetition of the basics, and a continual greater understanding of what it will take to compete at an even higher level. This is a process of refining and improving the competitive engine in your business. As you begin to focus on the continuous improvement of your competitive engine, you also begin to become aware and tactically alive. You become aware of the marketplace in which you are competing and you begin to seek to position yourself so you can always overcome competition in the market and deliver greater value to your customers. 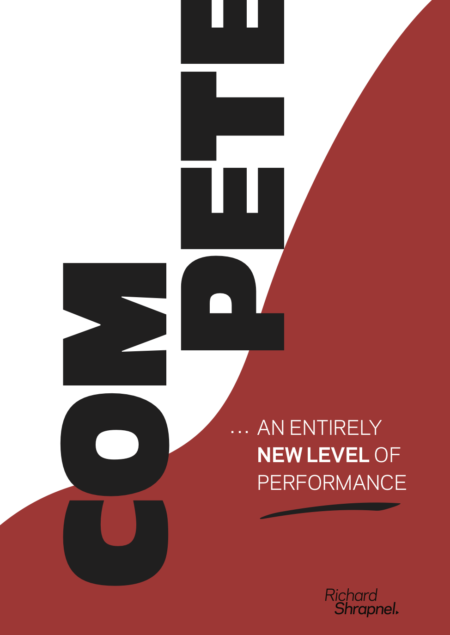 Correct positioning is always evolving and dynamic and when correct, it is like a hundredweight on the offerings of your competitors – they simply cannot compete no matter what. Becoming formless is a life’s work of seeking to grow and strengthen your business. It is never-ending but for those who take up the challenge, it will make you undefeatable and your actions decisive. 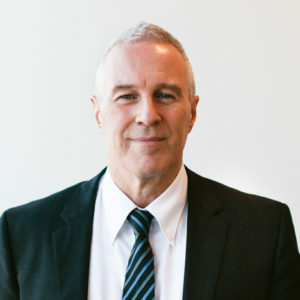 In Leadership Talk – Great Leaders Building Great Businesses, we take some time out and reflect upon the words of a range of Australia’s most successful business leaders and then unpack and explore what lessons they may carry for your businesses. 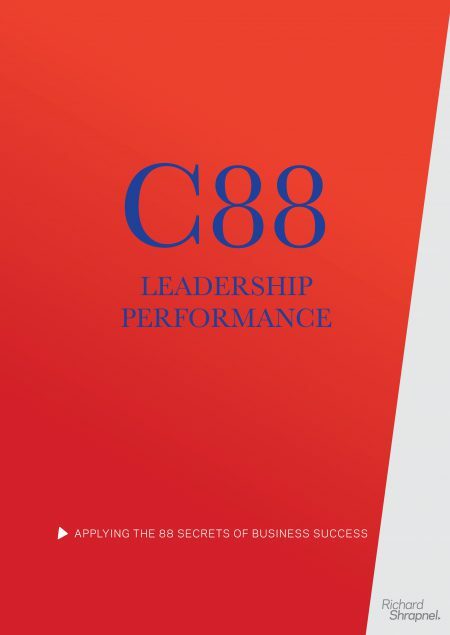 Designed for leaders looking to quickly lift their capability, this guide also includes a benchmark survey against which you can measure your leadership skill.